The puzzle adventure Yono and the Celestial Elephants is out now on Nintendo Switch digitally via the Nintendo eShop for $14.99. Yono and the Celestial Elephants is a grand adventure, featuring carefully designed puzzles, treasure hunts, a sprinkling combat and a world full of people. Play as a young elephant tasked to save a world he’s never seen before, and explore the rich history of a kingdom where humans, zombies and robots live side by side. 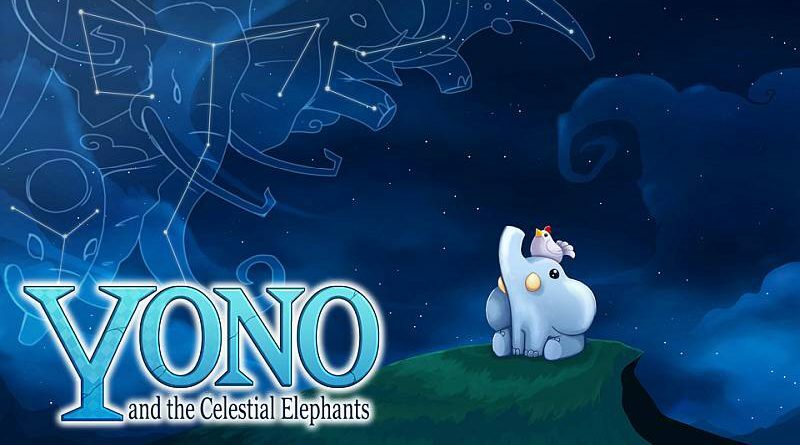 Yono and the Celestial Elephants was developed by one person, Niklas Hallin over the course of two years give or take. Part of the development time was spent in Stugan, a game developer accelerator program deep in the forests of Sweden. The whole project was funded with money saved up while working as a game art freelancer for a few years, and by living cheaply.